Dr. Pogue grew up outside of Boston. 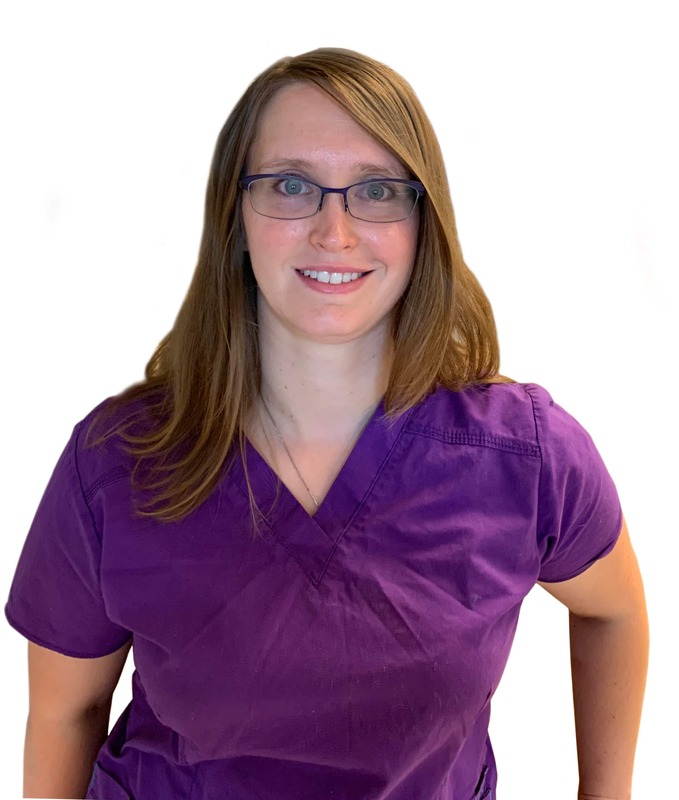 She graduated with her DVM from Tufts University and then completed a small animal rotating internship at New England Animal Medical Center. Dr. Pogue has worked in multiple emergency hospitals throughout the Northeast before deciding to say goodbye to the snow and relocate to Austin. She currently lives with her fiancé as well as a small zoo of rescue animals (two dogs, two rabbits, a cat and an impossibly old lizard). In her free time, Dr. Pogue loves listening to live music, hiking, fishing, and painting. Her clinical interests include toxicology, transfusion medicine and exotic pet medicine.